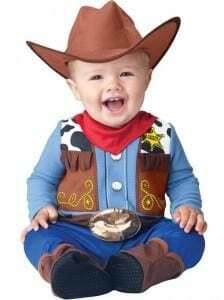 Twenty Five cute and unique Halloween costume ideas for baby boys! 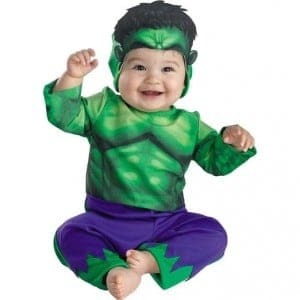 From newborn to toddler we have the found the cutest costume ideas around! 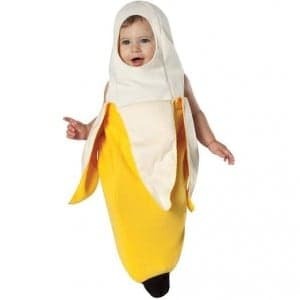 With a baby on the way and only a month until Halloween I have been on the hunt for how to dress up my new little baby. I had no idea how many options there were out three for the tiniest people! And oh they are cute. I had so much fun sorting through all of the options out there and put together some of the most cute and unique options I found to share with you! Maybe your little one is always getting into trouble somewhere or another. 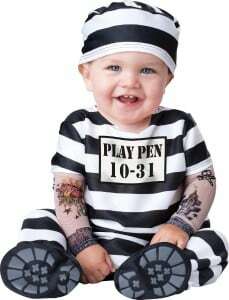 The perfect costume for him just might be this adorable little Baby Jail Bird! 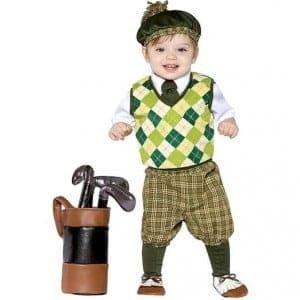 On the other hand you might go for something more classically cute. 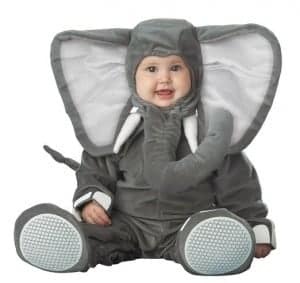 And what is more adorable than a baby dressed up as some of our favorite animals! 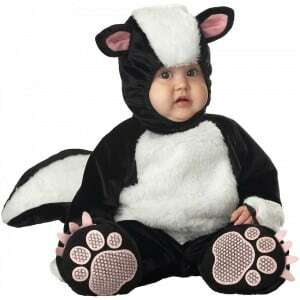 Baby Skunk Costume – for your little stinker! Now Halloween is all about being Spooky, but it is hard to be scary when you are just so cute. 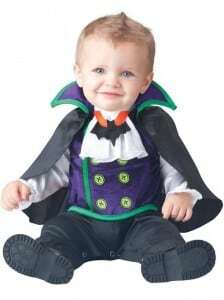 But if you want to try something with a little more edge maybe this Baby Vampire Costume. 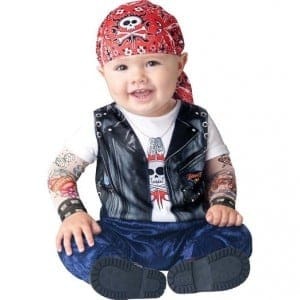 Or maybe something with a bit more edge is the type of costume you are looking for to dress up your little dude. Even the the cutest little baby boys will look like a stud in this Baby Biker Dude Costume. 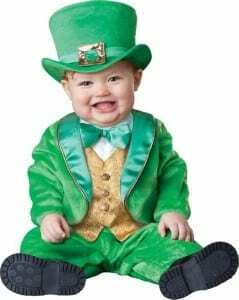 Or if that is to much edge for your little guy because he is just all cuddles and smiles then he could be perfect for a Baby Teddy Bear Costume! 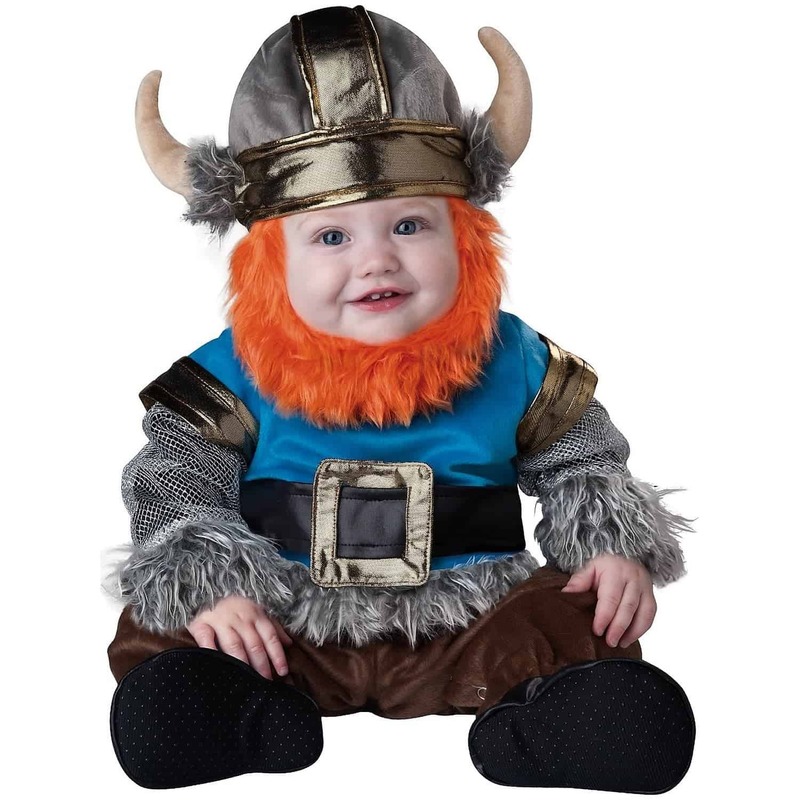 If your little guy has a big brother, these might be the perfect costumes to coordinate with the brother! 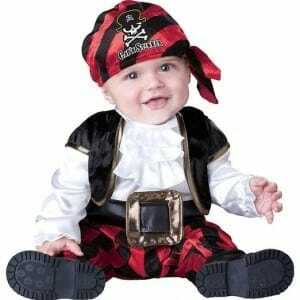 Every Pirate needs a sidekick so here is a pint sized Baby Pirate Costume. 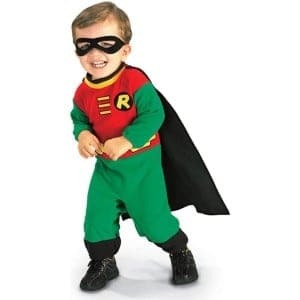 Or if you are going for the ever popular super hero costume then you can even have the littlest guy partake with Baby Hulk Costume or if you have a Batman, you will definitely need a Baby Robin Costume! 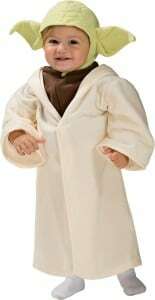 You could even coordinate the whole family’s Halloween costumes with this awesome Baby Yoda Costume! 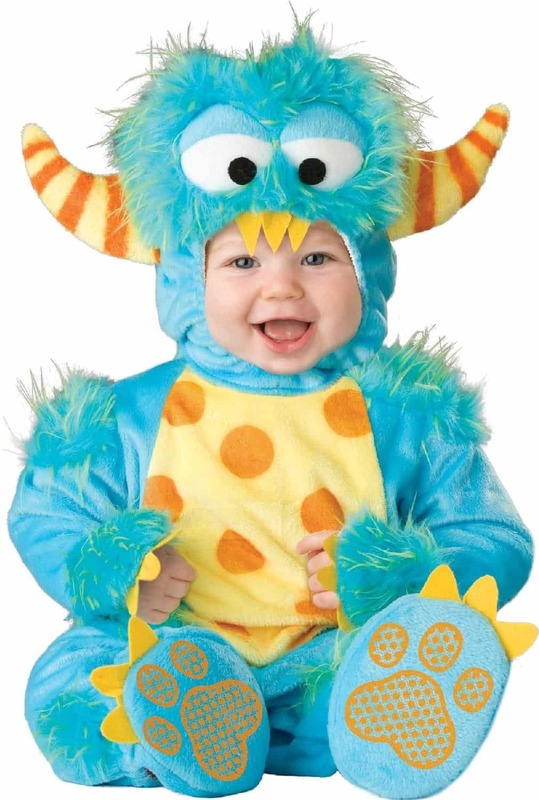 Maybe you have the cutest little monster on the block. 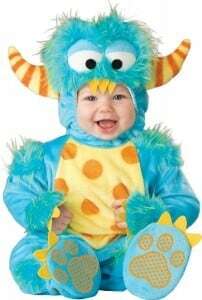 There will be no doubt about it with this Baby Monster Costume! Here are some of the most creative and unique costumes I came across. There are some seriously cute, funny, and even slightly ridiculous options out there! 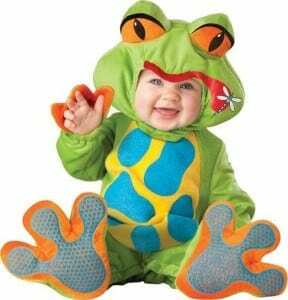 Even the tiniest babies can get in on the Halloween fun! 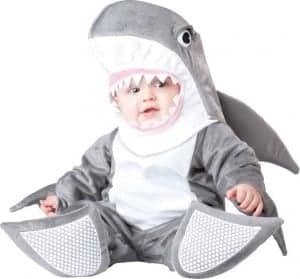 All of these costumes were designed just for newborn babies up to 9 month olds. 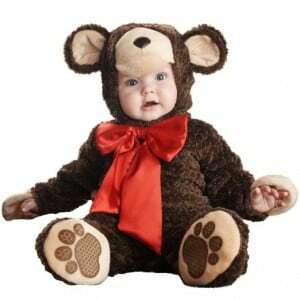 Infant Sock Monkey Costume – One of my favs! « Apple Pie Monkey Bread Recipe – Yes it is as GOOD as it sounds! 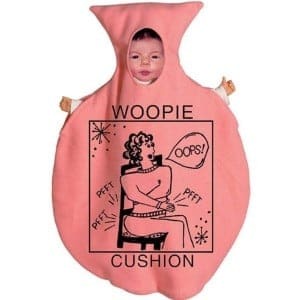 I don’t even have a baby boy (or any baby for that matter) at the moment, but I had to read this post because I knew it was going to be adorable. I just love them all… sock monkey is my favorite! 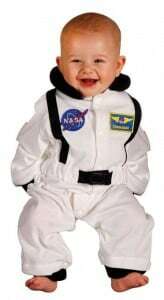 I have a baby boy and he is just 8 months. 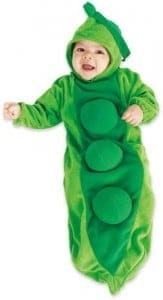 I am planning to buy a costume for him this Halloween. What do you think is the trend for this year’s Halloween. 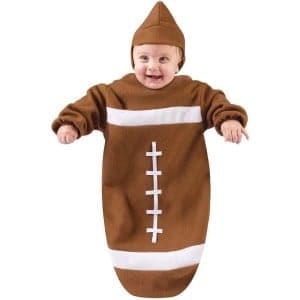 Thanks so much for sharing all of these cute and unique baby costumes! 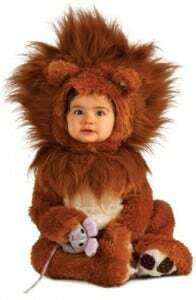 My favorite is definitely the lion costume— it looks so cute and cuddly! We are actually planning on having a zoo-themed birthday party for my son, so I think that the “king of the jungle” would be the perfect option for the birthday boy. In fact, I think I’ll also show this to the other moms who are coming— hopefully this will give them some ideas, too!